Apple cider vinegar or ACV is another type of vinegar made through fermentation process of apple cider. The yeast and bacteria breaks down the sugar content of apple cider into alcohol and makes it into vinegar. The main ingredients of apple cider vinegar are acetic acid, citric and malic acids, and some citric. What makes it beneficial for the body is the fermentation process that provides apple cider combined with oxygen that produces acetic acid which pH is beneficial to body system. 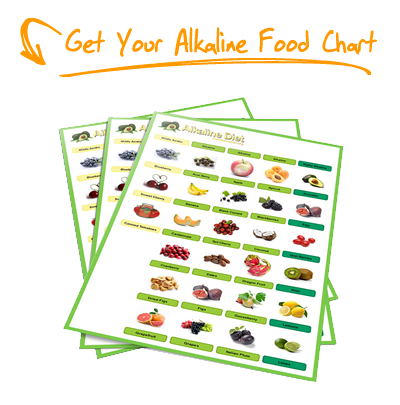 Most alternative practitioners recommend apple cider vinegar to restore the alkaline acid balance. Apple cider vinegar gained it popularity for its remarkable health benefits. 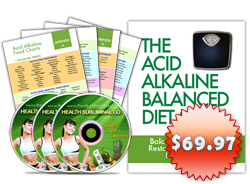 But what is more appealing to most people is the claim that it has long been used for weight loss as a fat burner and natural appetite suppressant. If you think this is a breakthrough in the diet arena, the use of apple cider vinegar has been used centuries ago. In fact, even before apple cider vinegar gained its reputation, history already recorded that natural cider vinegar was used as both medicine and food. In 400 BC, Hippocrates used the apple cider vinegar combined with honey as energizing tonic. But it was in 1950’s when Dr. Jarvis, the earliest proponent promoted the apple cider vinegar for weight loss. He wrote a book titled Folk Medicine, published in 1958, suggesting that regular intake of apple cider can influence the metabolic rate that helps people to burn the unwanted fats. How to prepare apple cider vinegar in your diet? The step in preparing the apple cider vinegar diet is very simple. Just mix 1-2 tablespoons of apple cider vinegar into chamomile tea or glass of water. You may add honey if you want to or cinnamon powder to get the full benefits of losing weight as it can also help you reduce cholesterol. You can drink the mixture of apple cider vinegar twice a day and should be taken at least half an hour before meal. If you would like to see the immediate result of losing weight, regular exercise of at least 3-4 times a week is most recommended. Please also remember to drink plenty of water to aid flushing out the toxins out of your body system. So far, there are no harmful side effects reported in taking apple cider vinegar. There are manufacturers who took advantage of the popularity of apple cider vinegar and sell it in the pill form. 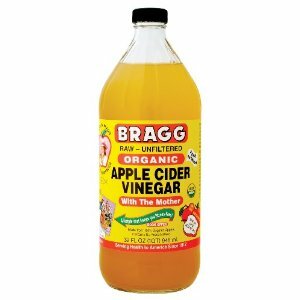 But remember that the sour taste of this vinegar is the key to eating less; therefore, there is a possibility that it may eliminate the weight loss benefits you can get from the natural taste of apple cider vinegar. There maybe a need for further research to back up the claim and prove the effect of apple cider vinegar in losing weight. Nonetheless, if the health benefits of this vinegar is consumed and paired with eating moderation, balanced diet, and good exercise, rest assured that with or without apple cider vinegar, you can properly lose weight. It is just a matter of self disciple and control to your diet and choosing the healthy lifestyle fit for you. Despite my weight, at age 61, I’ve always been very healthy. Just recently I was told to start watching my sugar as I am now pre type 2! For over 40 years I’ve started my day with juice of a lemon in warm water and believe this contributed to keeping me healthy. 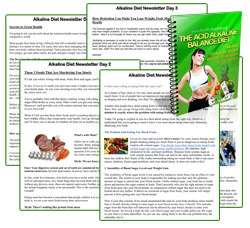 Several weeks ago I started the alkaline diet and changed from lemon to ACV. Love it; it’s far cheaper than lemons and tasty too. Thanks for this timely article. How about warm water with the ACV? Is that OK? @Jon: Yes, ACV is good and mixing warm water with ACV is fine! But don’t give up the lemon too!